Promote your business and showcase your products or services and support a great cause! Deadline for Vendor / Sponsorship Registration is September 1, 2019. 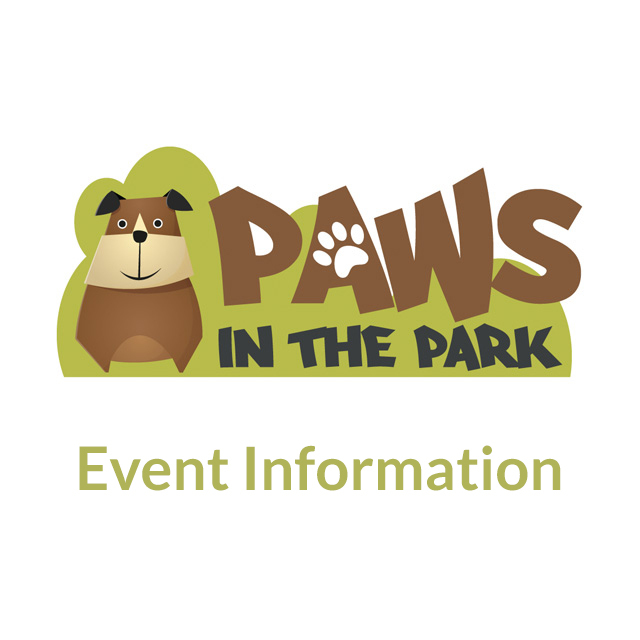 Please complete the form below to register to sponsor or be a vendor at Paws in the Park. After clicking Send, you will then be asked to submit payment via PayPal to complete your registration. Your Registration is not complete until we receive your payment! 501(c)3 Organization: would like my free vendor space! This was our first time we’ve gone to the Puppies for a Pancakes! Well done. We had to wait a little bit it was worth it. Thank you to all the volunteers and to the Pancake Farm for doing such a great thing for our furry friends! © 2019 Leo's Helping Paws. 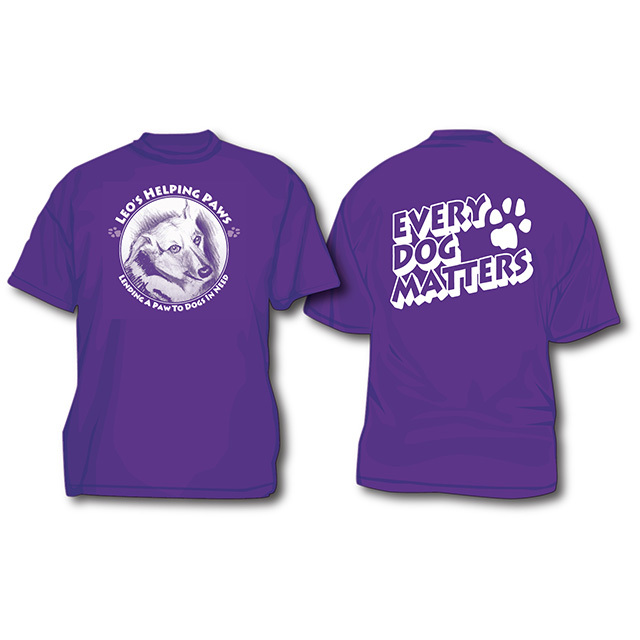 All Rights Reserved - Website Design & Development by WebTek - Leo's Helping Paws is a 501(c)3 non-profit organization.